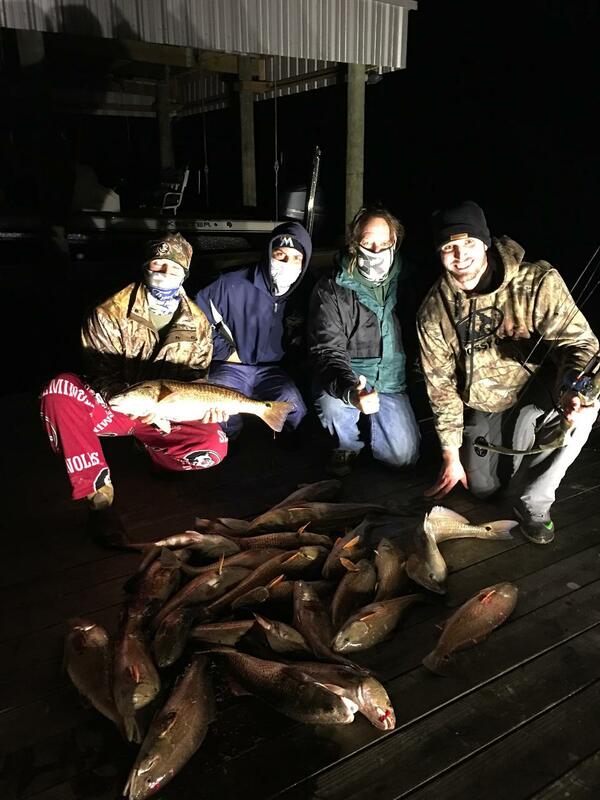 Bowfishing is done at night with a special boat surrounded by lights. Fish are shot with a special bow connected to an arrow with a line. Very thrilling and fun for all. We can only take up to 6 passengers per boat.so larger groups will have to book multiple boats.